This is what you’re looking for! 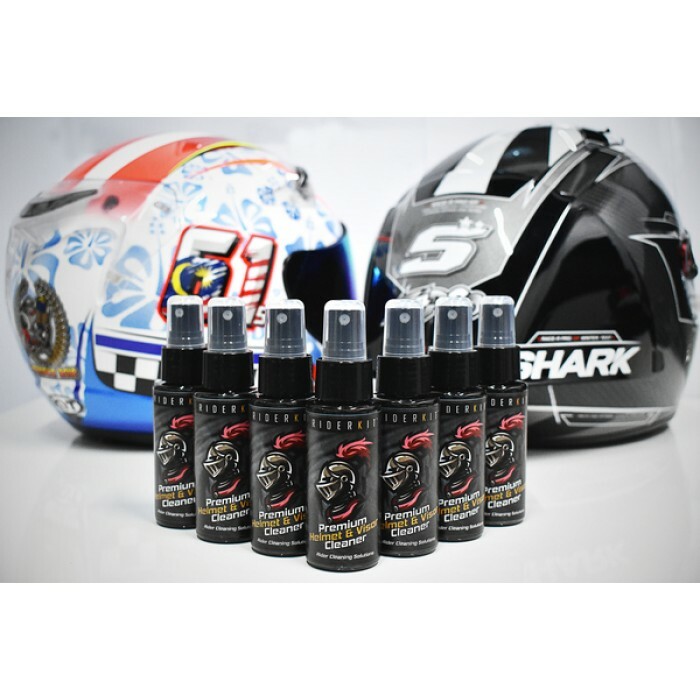 The only premium helmet visor cleaner that’s going to bringing back the feeling of excitement the first time you bought the helmet! The absolute high-grade product made from US. Who say’s magic is not real? It does magically prevent all the dirty dust on your helmet visor! This is the secret that has been used for a long time by enthusiast rider! With rider kit, you can enjoy your ride with happy and calm. No fuss! SOOO smooth you can feel it’s better for your sight during the ride. Keeps your line of vision absolutely crystal clear! No problem when riding during peak hour, when everyone is facing hard times during jammed, because it protects your eyesight, and you can see the road crystal clearly!! Do you want to have a safe journey? 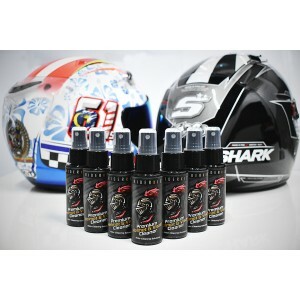 if yes then the only answer for it, is to use the Premium Rider kit Helmet visor cleaner! 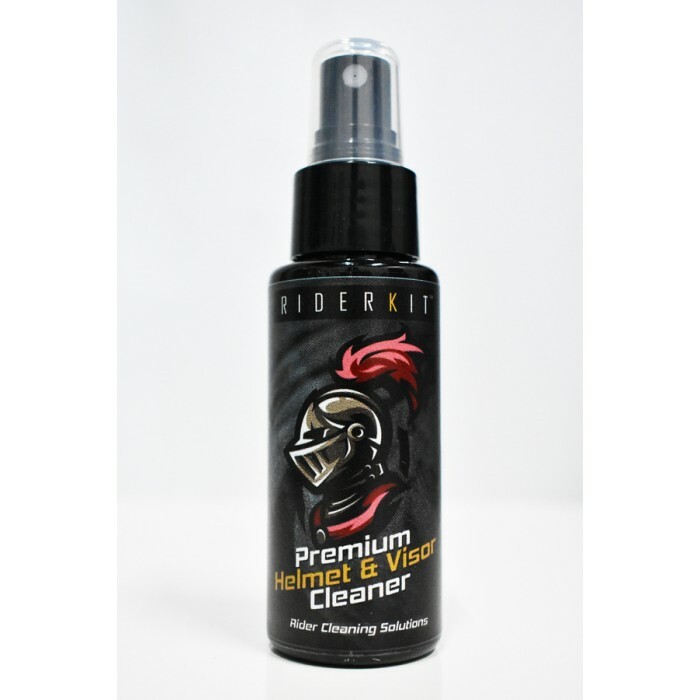 No matter how far you go, anytime and anywhere with the usage of this helmet cleaner you can go through it without any barrier! No more hesitation or fear on going out. This time, you’ll feel happy and calm without anything to worried about. Spend for only RM20 for your own safety. Trust me its going to be worth it. 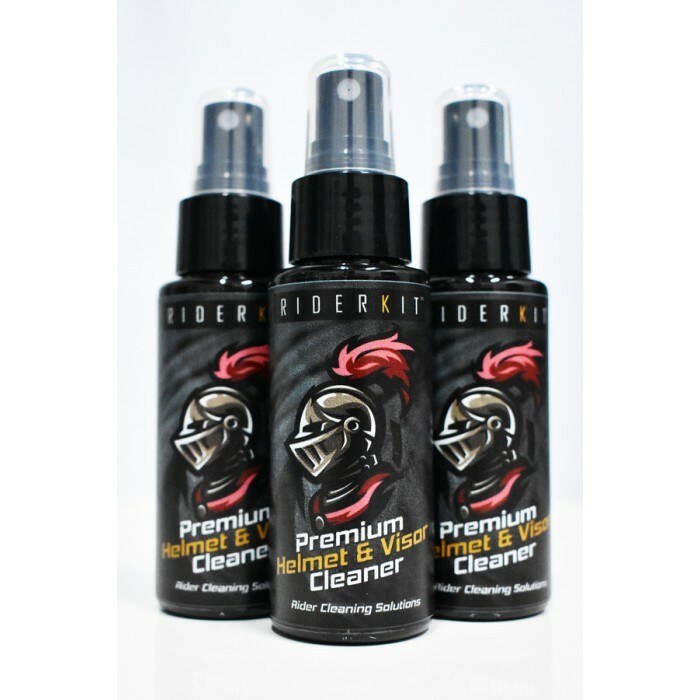 What is rider kit helmet cleaner? 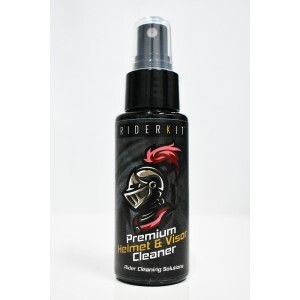 It’s a cleaner designed to thoroughly cleans helmet visor without harming the surfaces. It is quickly dissolving and safely to clean buildup on chains. Don’t panic about the formula! Its fully biodegradable and contains no solvents or harmful chemical substances. 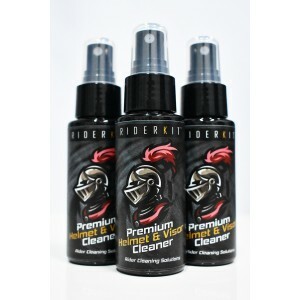 Who should use rider kit helmet cleaner?